Miao & WafuPafu Comic Blog » Final Destination 4: Miao lovess Bloods.. Final Destination 4: Miao lovess Bloods.. The 4th installment of Final Destination. Apparently, some of my friends find it disturbing and refuse to watch it. So I have no choice to watch it on my own. Yeah… that’s how it was. There are burning, stabbing, cutting, chopping, human flesh, human internal organs and of course blood.. Woohooo. Sounds nice right? Hahaha and during the movie, I can even noticed people around me went Ewww and Ergh over the disturbing scenes. Some even went and covered their mouth, can anyone tell me why. 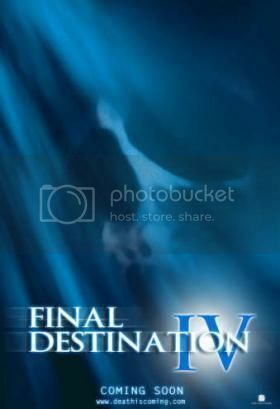 I personally find this 4th Final Destination is not as good as previous first and second movie. Neitherless, I still like this kind of movies and I have no idea why and I love Happy Tree Friends the most!! Okay I feel like a physco. 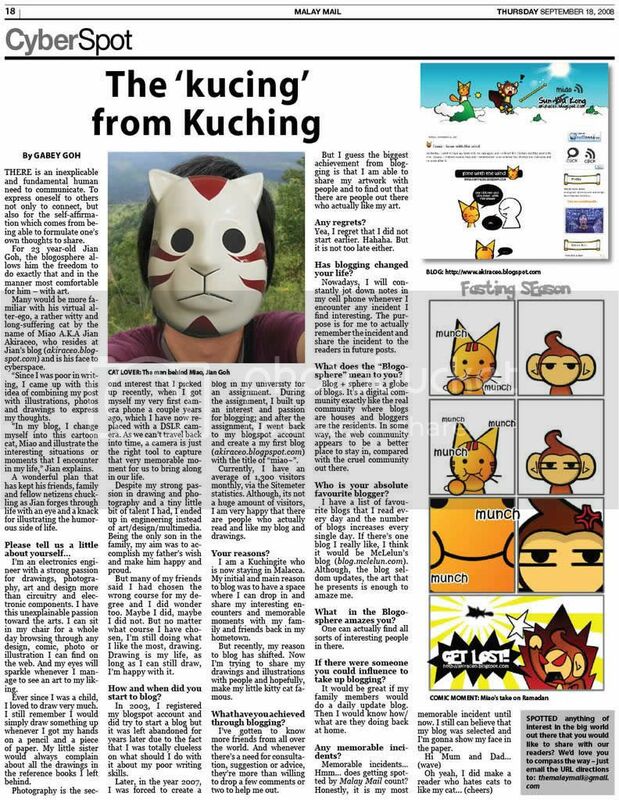 Posted on September 8, 2009 by Jian Akiraceo. This entry was posted in Cinema and tagged final destination 4, gross, horror movie. Bookmark the permalink. u laik hapy tree frens too ah?